1. You have to hand it to Japan. They won the game and many hearts along the way. I’d like to think this a universal sentiment, but unfortunately it is not. To see backlash, racism and jingoism from fans pertaining to the WWC Final click here. 2. I find it interesting that the “success” of the WWC has been attributed to Title IX. 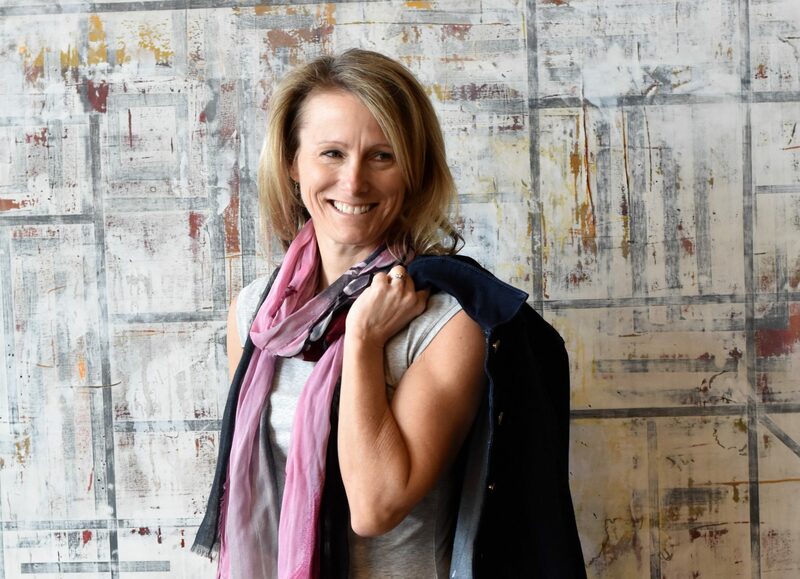 Wendy Parker provides an alternative viewpoint here. 3. SI.com columnist Ann Killion writes “In the past, women’s teams were expected to do more than just play. They had to build a movement, change their culture, make history. This team is liberated from that.” She lists some things the current US players do not need to do…but what are the responsibilities of female athletes? What should they be? 5. Despite some of the negative outcomes of the WWC2011, I’m happy to report that much of the coverage and commentary seemed to allude to the fact that women’s soccer is fun to watch because the women are GOOD ATHLETES. 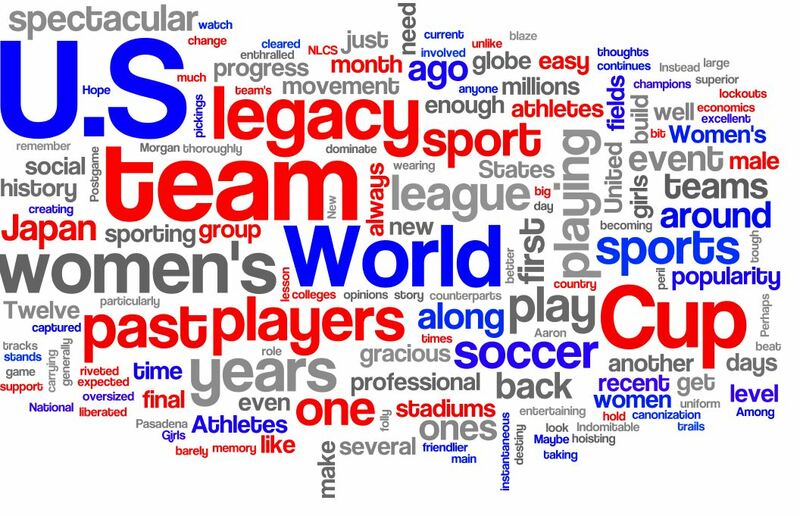 The WWC2011 picture above was created in Wordle. 6. Based on the data, the Women’s World Cup Soccer Final set a new Twitter record for tweets per second, at 7,196….more than killing Bin Laden, the Royal Wedding, the SuperBowl or NBA finals! I love that spectacular is at the top of the Wordle. And that’s what it is. You raise interesting points but for me the highlight was having people, who usually dismiss women’ s sport, sit up and take notice. The British press really got behind the tournament, Irish not so much as our team hadn’t qualified but the coverage was positive. Really hoping this washes over onto other women’s sports but that might be too much to ask of one tournament.